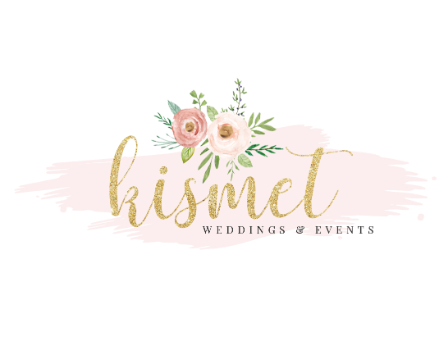 Kismet Weddings & Events is a full-service event planning company based in southern Maryland. Since 2007, Kismet has been producing beautiful, stress-free weddings and events. We provide incomparable styling, design and planning services for weddings and special events, all in one studio in the heart of Amish country. At Kismet, we design and execute not only breathtakingly beautiful weddings and events, but also personal, unique experiences that are carefully created to be a true reflection of you. Let this be the event everyone is talking about months later! You can count on our team to be calm, loving, hands-on and, most importantly, professional throughout your entire planning journey. And we’ll never lose sight of the ultimate goal – to deliver an exceptional event that is above and beyond your most beautiful dreams.